If Nintendo didn’t provide enough to excite you during their recent Wii U Direct, then brace yourselves – they have further unannounced software that may also see release this year. We already know that Nintendo are preparing 3D Mario and Mario Kart reveals for E3 2013, as well as The Legend of Zelda: The Wind Waker HD and a new entry within the series for Wii U that will challenge its conventions. 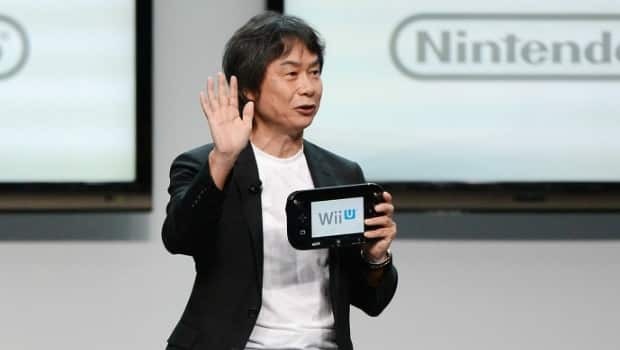 “In addition, I believe that we will be able to launch new software within this year that we have not yet announced at this point,” Nintendo’s global president Satoru Iwata stated to reassure concerned investors. Alongside this, there’s plenty to look forward to: Monolith Soft’s Project X; Pikmin 3; Bayonetta 2; The Wonderful 101; Yarn Yoshi; a Shin Megami Tensei and Fire Emblem crossover game; Wii Fit U; Wii U Party; and a Wii U Virtual Console Trial Campaign.